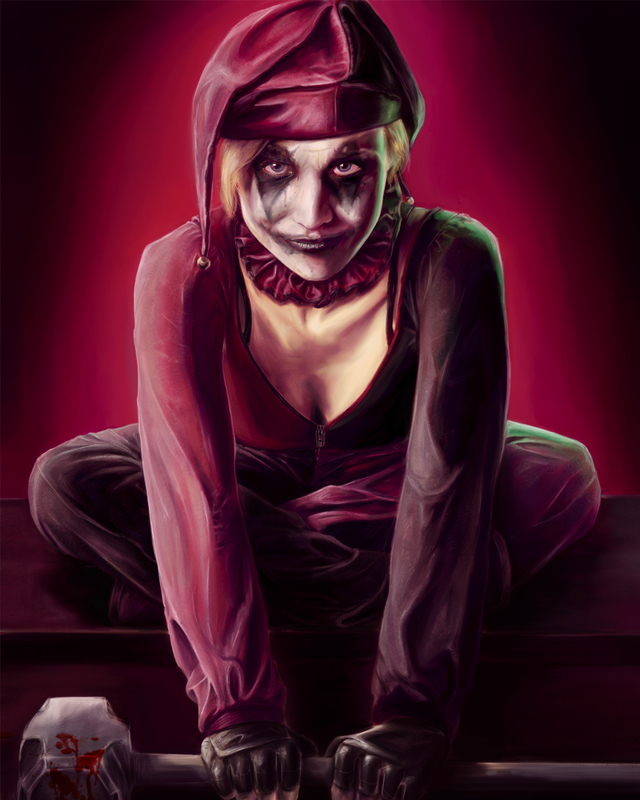 Harley Quinn. . HD Wallpaper and background images in the Harley Quinn club tagged: villian harley quinn rocks. This Harley Quinn photo might contain cappuccio.